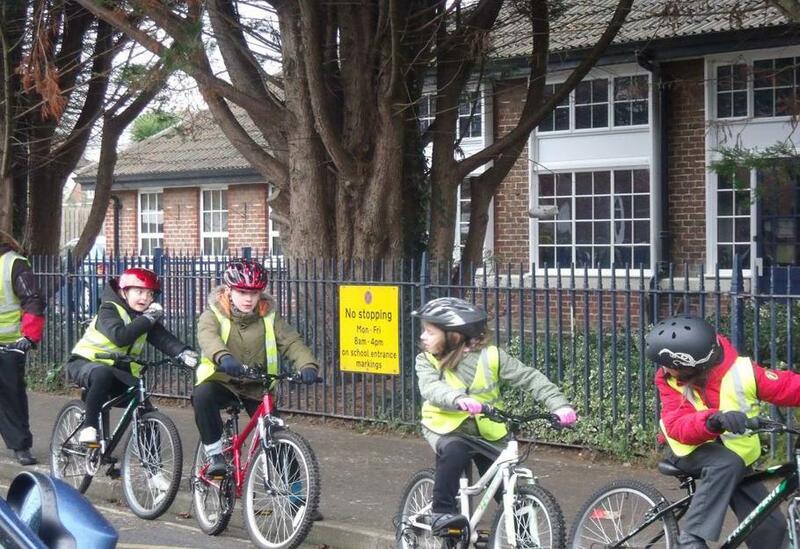 Over the last couple of weeks, Year 5 has been taking part in ‘Bikeability’- a cycling training scheme. Children have had the opportunity to develop their skills and safety knowledge at two different levels and most children have been practising these skills both on the playground and on the roads around school. 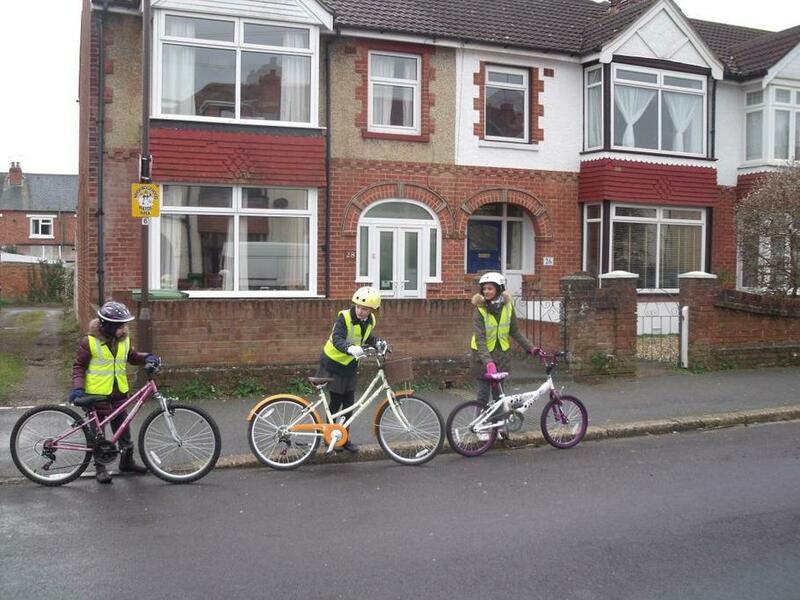 The children have really enjoyed these sessions and have learnt how to keep themselves safe whilst cycling. Well done Year 5!